Check out the Slow Twitch interview with Andy Hewitt. Swimrun is a rapidly growing two person team sport, which began as a drunken bet in a bar in the Swedish Archipelago. 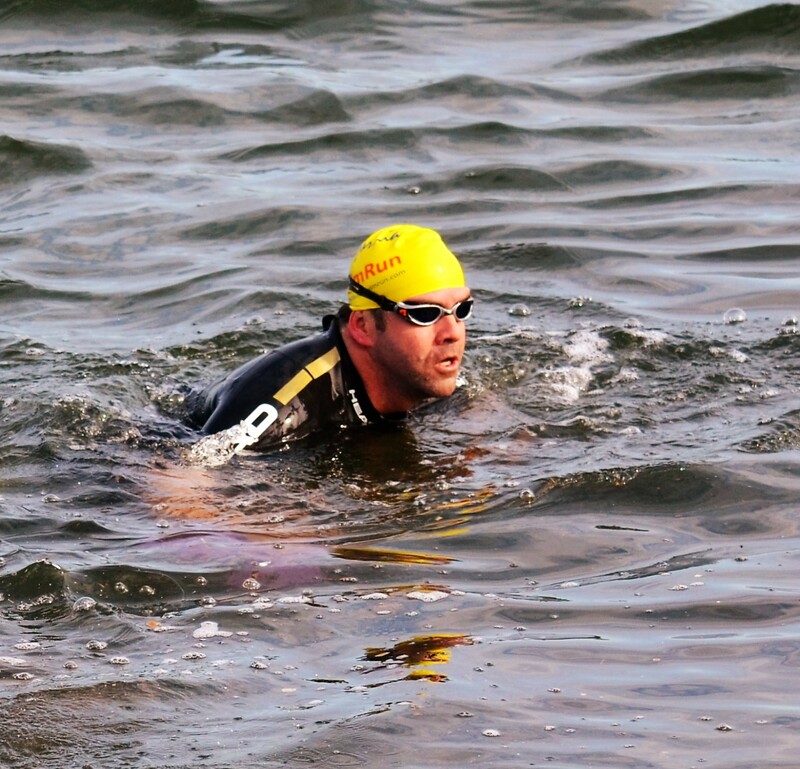 There are now over 300 swim run races held all over the world with several in the USA. 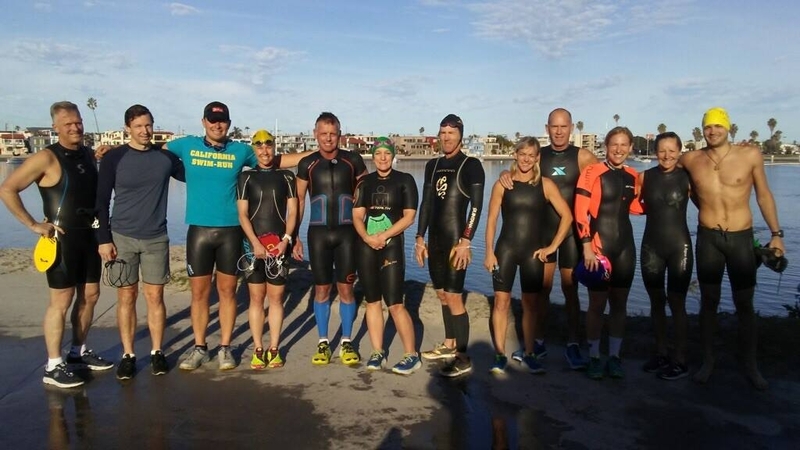 Swimrun teams start out with a run, transition to a swim and continue to alternate between swimming and running. With the balance between running and swimming, athletes tend to recover much more quickly, have fun and avoid repetitive injuries. Check out our latest video, and it will answer your questions visually. Many people compare Swimrun to triathlon but, it is much different as you will see once you’ve trained and competed. Check out the race report from Jenna and Kat from Team Kelp Kabobs. You are able to experience your athletic adventure as a team, encourage your training partner and enjoy fun social activities. California SwimRun races are the gateway to international swimrun competition. Contact us for more information on how to get started! Here is a great video from our 22k race, check it out to see swimrun in action. #1 Tell Everyone about swim run!